Christianity regards teaching as one of the most foundational and critically sustaining ministries of the Church. 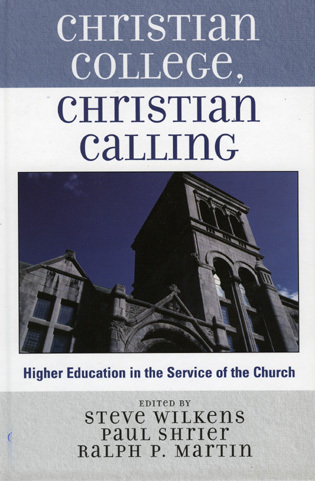 As a result, Christian education remains one of the largest and oldest continuously functioning educational systems in the world, comprising both formal day schools and higher education institutions as well as informal church study groups and parachurch ministries in more than 140 countries. In The Encyclopedia of Christian Education, contributors explore the many facets of Christian education in terms of its impact on curriculum, literacy, teacher training, outcomes, and professional standards. This encyclopedia is the first reference work devoted exclusively to chronicling the unique history of Christian education across the globe, illustrating how Christian educators pioneered such educational institutions and reforms as universal literacy, home schooling, Sunday schools, women’s education, graded schools, compulsory education of the deaf and blind, and kindergarten. Mark A. Lamport is professor of practical theology at graduate schools in Colorado, Arizona, Virginia, California, Indiana, Belgium, Wales, England, and Portugal. He has published for 30 years in the discipline of Christian education. Christian education takes place in Sunday schools of small country churches and in the classrooms of major universities. This encyclopedia effectively covers both types and so much more besides. It accomplishes this by casting a wide net that reveals a preference for quantity of A–Z entries over depth in the case of most entries. The average length of an article is hardly more than one full page, which is only occasionally problematic. Articles for Catechism and Jesus Christ, for example, are limited to a single page each, which is surprisingly light. There are rare exceptions, such as the nine-page treatment of Christian education in the ancient world. Entries focus heavily on people and places. Personalities with at least some influence in the field include people like Augustine, Dietrich Bonhoeffer, John Calvin, and Thomas Merton (as well as many lesser-knowns). The geographical coverage highlights seemingly every meaningful region in the world: Australia, Belgium, Chile, Germany, Uganda, and approximately 100 others. More than 25 denominational groups are profiled as well, including Assemblies of God, Lutheran, and Mennonite groups. Many of the groups covered predate the 'denominational era,' such as the ancient schools of Alexandria, Caesarea, Ephesus, and Rome. And speaking of schools, more than 60 universities and seminaries receive special attention. True researchers in the field will appreciate the encyclopedia’s scope extending well past people and places. 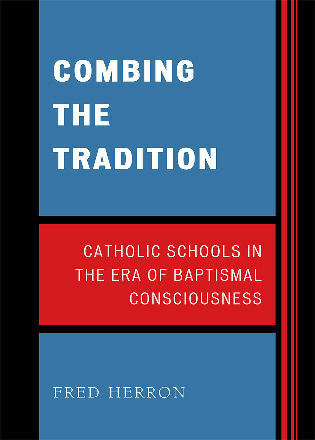 The content and message of Christian education is dealt with systematically (e.g., Atonement, Baptism, Holiness, Ethics). Methodology is explored in a variety of ways, too, covering mentoring, different learning styles, pedagogy, and small groups. Demographic entries include numerous aspects of working with children, adolescents, and families. Accompanying each article are approximately five references for further study. In sum, this specialty set has no serious rivals in the reference realm, and it is highly recommended for academic and religious collections. The arrangement of the 1,200 entries is alphabetical, but an appendix provides 19 introductory essays and a list of relevant entries for each. . . .A list of the credentials of the 400 contributors is also provided. 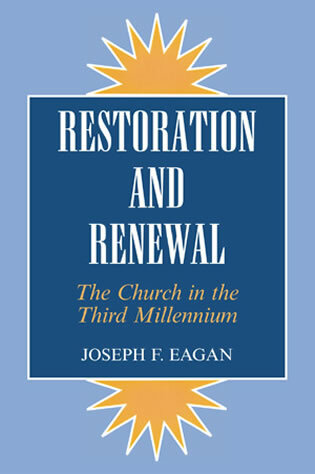 . . .Recommended...for evangelical ministers and seminaries of public libraries that have a demand for evangelical literature. 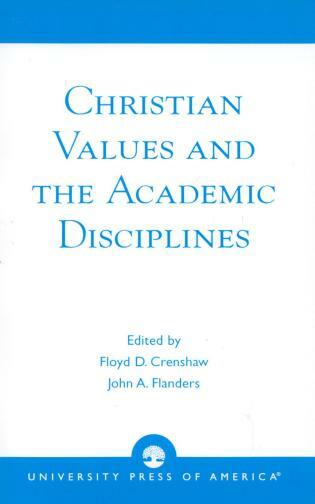 It is most unusual for a reference work to contain five forewords, and even more striking when each is written by a prominent figure in the field of Christian education. Another distinctive feature is the work's nearly two-dozen ‘Lead-in Introductions,’ which stand separately from the A-Z arrangement of encyclopedia articles. Comprising approximately 1,200 entries written by 400 authors from 75 countries, the content can be accessed either alphabetically or by broad subject. The introductions permit readers to approach the content thematically, but their inclusion towards the end of the third volume makes it less likely that they will be discovered by students or used as extensively as intended. Alphabetical entries vary in length; all conclude with a short references and resources list. The scope of topics covered is global, ecumenical, and immense; the roster of contributors is equally impressive. It is striking that biographical entries include figures as diverse as philosopher Ludwig Wittgenstein and entrepreneur John Wanamaker, and perhaps a bit surprising that organizations as prominent as the YMCA and YWCA warrant an entry shorter than ‘Metaphors for Learning.’ But since two primary functions of an encyclopedia are to offer quick reference and provide a springboard to further research, the eclectic range of topics covered more than compensates for such small inconsistencies. 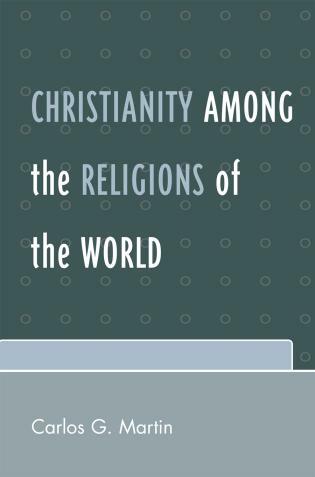 There are three appendixes: ‘World Statistics on Christian Populations,’ ‘World Listing of Christian Universities by Continent,’ and a list of entries by contributing author. Among the encyclopedia's objectives is to foster ‘further research on Christian education at all levels by providing a flagship resource,’ and the breadth and caliber of the work go a long way toward achieving just that. Summing Up: Highly recommended. All libraries. All levels. Contributions of teachers and teaching are explored in all their multi-colored facets impacting curriculum, canons, literacy, training, outcomes, and standards. 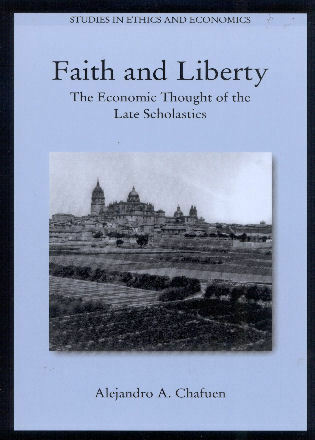 . . .The exclusive chronicling of Christian education with its universal and singular import is an unprecedented addition to pansophic knowledge. Questioning an encyclopedic endeavor such as the Encyclopedia of Christian Education will be answered as soon as its pages are opened. Libraries that serve students of the Christian faith, whether in the context of a seminary, undergraduate institution, or public library, are well advised to purchase a copy of the landmark, three-volume Encyclopedia of Christian Education. . . .I found the set a treasure, from the front matter described above to the A-Z entries, the 17-page bibliography, and the appendixes with statistics on the global Christian community, its populations, and universities. . . .Highly recommended. Summing up this impressive work, the sentiment 'horses for courses' must spring to mind: for the library, for the study or research programme, self-consciously embedded within the Christian tradition, it has a lot to offer; for a library or institution where English-language teaching dominates, and where an understanding of and sympathy with Christian (and American Christian) values and practices are present, again it is a useful purchase. On the other hand, as a reference work, probably as much because of its field as the treatment of the field, it opens up and reveals a number of interesting critical questions that are bound to impact on acquisition decisions. In any event, a reference work for the specialist and theological library and more for the student and teacher and researcher than for any member of a Christian church community. The historical information…has some good introductions to individual topics, and good-to-excellent and interesting information on many specific items…. There are many…that are balanced, thoughtful, and useful. Every article examined was clearly written. And the encyclopedia passes the browse test, which is that one can open a volume at random and find interesting material. Readers wanting substantial information and discussion about contemporary Christian education and its issues will find this work informative and stimulating. Nothing the Church does is more important than educating in faith – it’s lifeblood. Written and compiled by leading scholars, The Encyclopedia of Christian Education brings together the best wisdom of the ages to enhance the scholarly foundations and pastoral praxis of this vital ministry. 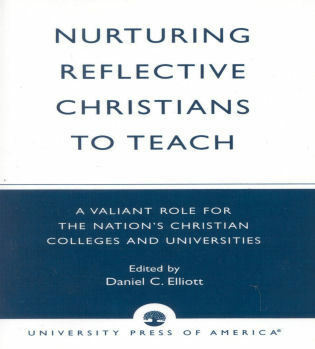 It will be an invaluable resource and reference for all Christian educators - scholars and practitioners alike. 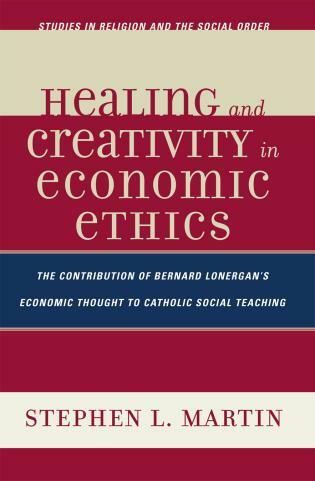 The notion of Christian Education has long deserved authoritative treatment as a developed and established body of knowledge, rightly positioned alongside other fields of theology and pedagogy. This Encyclopedia fulfills that crucial function by bringing together leading scholars, writing within a well-considered and clearly organized structure. Kurian and Lamport are to be congratulated on their monumental achievement. It has been some 25 years since the Harper Encyclopedia of Religious Education was published. 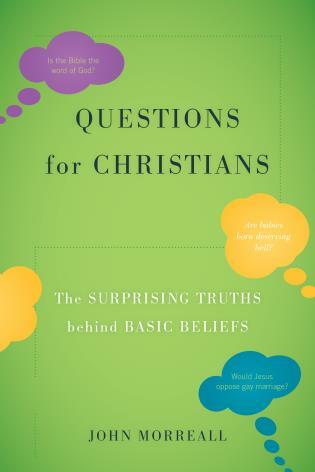 This new survey assumes the pluralism, diversity, and global awareness in the field, which allows it to focus on Christian education without confusion or defensiveness. I expect the Encyclopedia of Christian Education, abled edited by Kurian and Lamport, to serve our profession well for at least the next quarter of a century. Encyclopedia of Christian Education is one of the most important publications of our time. Covering virtually every aspect of Christian education over 2000 years, this exciting resource is a must have for scholars, practitioners, church leaders, and anyone interested in exploring a myriad of historical and contemporary themes in Christian education. 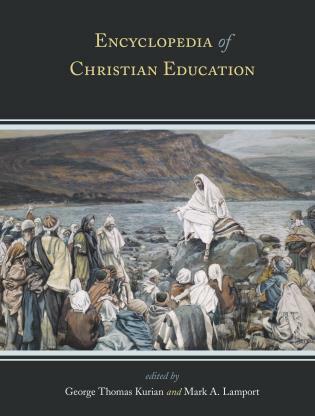 With its breathtaking histories and lively biographies of key figures in the field of Christian education, all written by renowned experts in the field, the Encyclopedia of Christian Education offers a definitive and indispensable resource for Christian educators everywhere. A unique resource, opening up the rich heritage of Christian educational ministries for scholars and practitioners alike. The Encyclopedia of Christian Education is sure to stimulate creative approaches to ministry in our 21st century schools and churches. The Encyclopedia of Christian Education is an indispensable guide to the history, formative events, influences and concepts of Christian education and to the individuals who have carried forward the educational and teaching ministry of the church from earliest times to the present. The Encyclopedia is scholarly, comprehensive, ecumenical and international in coverage; so much knowledge and information is made available in an accessible format. It is an invaluable resource and research tool. The editors are to be congratulated for their service to the Christian churches, organizations and communities. The history of Christian Education is long—two millennia long, and its scope wide—from humble classes to sophisticated universities. It has invented educational practices, established educational institutions, and motivated social reform. The Encyclopedia of Christian Education provides a robust and comprehensive description of this remarkable educational tradition. The Encyclopedia of Christian Education is a visionary work with an impressive list of contributors who are well known scholars, professors and Christian educators. The inspired and meticulous planning of the editors, George Thomas Kurian and Mark A. Lamport has ensured a depth and breadth of content which covers the history, the development and the influence of Christian Education across the world. As such, in a contemporary world that is characterized by global and plural dimensions, this volume is a significant addition to the literature on Christian Education. The Encyclopedia of Christian Education is more than an outstanding resource and reference for religious and general educators; its editors project an expansive, comprehensive, and robust vision of Christian education that will inform, challenge, and inspire scholars, teachers, and educational leaders for a very long time. The centrality of Christian teaching to Christian ministry, like the significance of Christian learning as an expression of Christian spirituality and vocation, is not sufficiently recognized by the Christian Churches. This impressive collection of original articles provides a major resource that will help both scholars and more general readers to discover the riches that lie within this field. The Encyclopedia is a landmark – a comprehensive resource and guide for the thought and practice of Christian education in the third millennium. It is worthy to be on the bookshelves of scholars, teachers and students alike who seek to gain wisdom for faithfully teaching the Christian faith and nurturing the spiritual lives of all ages. The three-volume Encyclopedia of Christian Education is truly unique in nature and scope. It rehearses the breadth and depth of Christian Education as both practiced and theorized for the service of the global church. 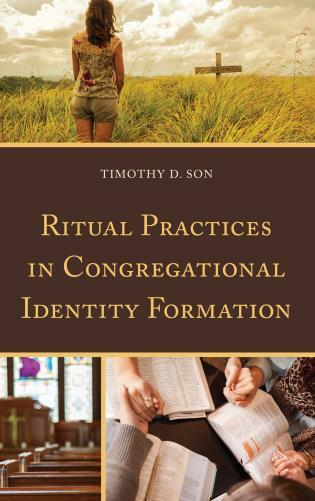 Written and compiled by a diverse group of expert practitioners and seasoned teachers in the field, it promises to be an invaluable resource for individuals and institutions that are committed to the formation of God’s people for the service of God’s Kingdom. Christian education, done well, fosters Christian truth being embodied in attitudes that lead to personal and social transformation. The unique contribution of the Encyclopedia of Christian Education is to tell the global story of a diverse movement that has not only shaped our world but continues to do so in dynamic ways today. A wonderful and fascinating resource. 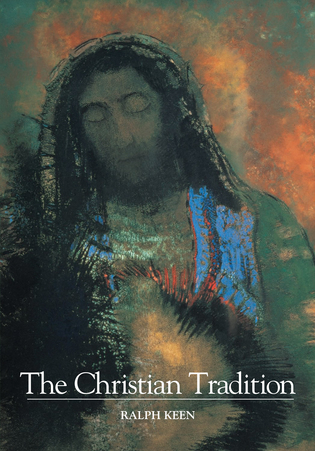 This work is ideal for scholars of both the history of Christianity and education, as well as researchers and students of contemporary Christianity and modern religious education.